My July 2015 market report is available now! This issue has my market report through May of 2015, 3 new listings, and an article on the upcoming Eastham Part-Time Resident Taxpayer Association meeting. This newsletter has been published every month for over 12 years. My aim, with this newsletter, is to provide accurate sales and market information about the Eastham housing marketplace, to add commentary and opinion (as appropriate), and to keep it interesting. Download your copy of my July newsletter now. July 13 - Sarah Swain and the Oh Boys! These concerts are lots of fun. Join hundreds of folks on the lawn - bring bug spray, lawn chairs and/or blankets. Or, bring a picnic dinner. 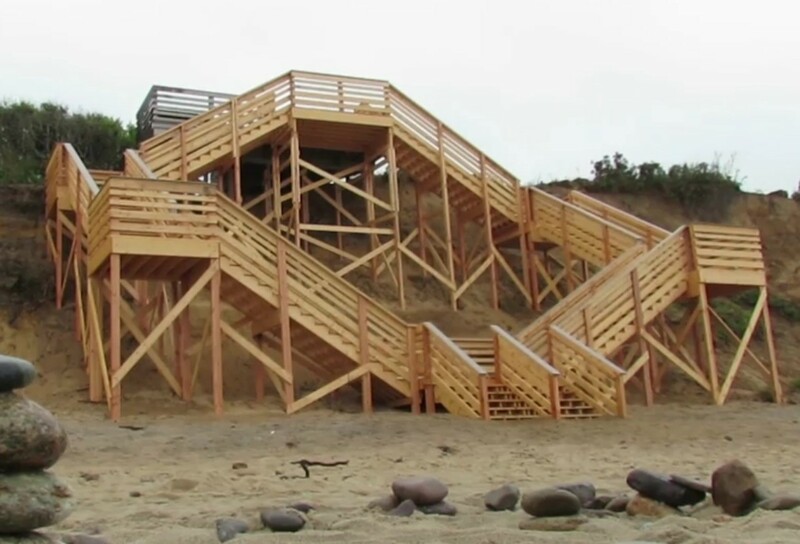 These are fun for the whole family! 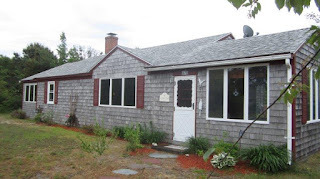 EASTHAM - New Listing - Are you looking for that fresh & clean beach house, with 3 bedrooms, including an enlarged master suite, a large living room, heated enclosed porch, large deck, & outdoor shower, all just up the road from your private association Bay beach? This is it! Great summer home just 0.3 miles from the beach. Newer roof, natural gas forced air heat, new master bath, 1st floor laundry, meticulously maintained. Turn-key - completely furnished. Come see. Listed at $449,000. Check out this listing http://375SummitAve.robertsheldon.com for more photos and a map. A Virtual Tour can be found ... Here. 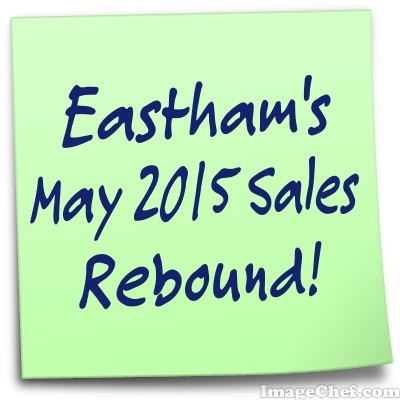 Eastham's May Sales - A Nice Rebound! Total May sales were approximately $9.0M - the average home sale price was $450K. The median sale price in May was $398K. There are currently 102 active single family listings in Eastham (up from 98 on May 1st), with an average list price of $615K and a medium list price of $480K. The average days-on-market is currently 228 days. 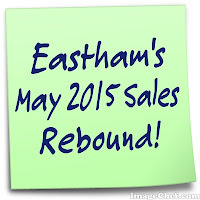 For more details, graphs, and commentary, download my latest monthly Eastham newsletter -- here. I've been publishing this newsletter for almost 13 years with the goal of providing market information to my clients, so they may approach the market from a more informed position. Check it out!